LEE ISRAEL WAS AN EXTRAORDINARILY DIFFICULT woman to like, but Melissa McCarthy loved her instantly. Not that they ever actually met; Israel, an author and literary forger, died in 2014. 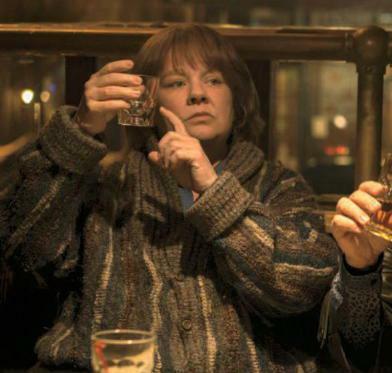 But McCarthy fell hard for the quintessential New Yorker depicted—in all her desperate, curmudgeonly glory—in filmmaker Nicole Holofcener’s script for the big-screen adaptation of Israel’s memoir Can You Ever Forgive Me?